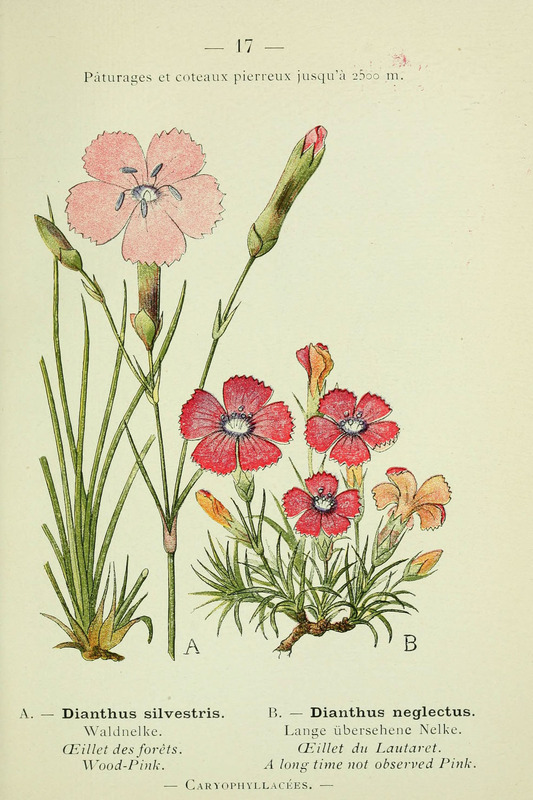 Dianthus sylvestris is a herbaceous species of plant in the family carpetweeds, with a self-supporting growth habit. It is a photoautotroph. Dianthus sylvestris ssp. bertisceus Rech. f.